There is no single successful formula for writing a research paper that the editor of an academic or scientific journal will find irresistibly publishable. Human interest and social need are constantly in flux, expectations and standards vary among disciplines and fields of study, individual research projects and scholarly journals have different requirements, and researchers and authors, like editors and reviewers, often have surprisingly opposed points of view.  On certain matters, however, disagreement is rare, so it would be a very unusual journal editor, peer reviewer or published researcher who would not consider the tips offered here essential to designing, writing, submitting and revising an original research paper that will prove worthy of publication in a scientific or academic journal. Conducting excellent and valuable research is the most basic and essential of ingredients for any research paper intended for journal publication. The topic should be interesting, the problems compelling and the need for investigation and the answers it can provide significant. Original and innovative work that changes perceptions and practices – the ways in which researchers and practitioners see and do things – tends to appeal to journal editors and readers alike. Carefully designed and rigorously implemented methodology will produce the most meaningful results while withstanding the close scrutiny of peer reviewers. Briefly but clearly establishing (first in thought and later in writing) the context of the present research in relation to previous publications and exactly how that new research fills important gaps in knowledge, considers new evidence, inspires new approaches and generates new interpretations is essential for acceptance by most academic and scientific journals. Clarifying research contributions in this way enables an author to focus on and develop the unique aspects of his or her work and thereby advance knowledge and spark the interest of readers, including journal editors and peer reviewers. Excellent research never goes out of fashion, but if there are particularly trendy aspects of the research that can be emphasised without compromising its excellence, they should by all means be put to good use. Choosing an appropriate journal and following its guidelines with care seem so obvious that it may be difficult to believe just how many manuscripts are rejected simply because authors neglect one or both of these necessities. From the sources consulted during a research project to the advice of mentors and colleagues to the many online tools and resources now available, there are numerous ways in which to discover the academic or scientific journals that may be interested in publishing a research paper. It is essential to learn about the aims and scope of each journal that seems appropriate, the kinds of research and papers it has recently published, the type of access and circulation it can provide, the readership it anticipates and achieves, the acceptance rates and publishing timeline it claims to have, the impact metrics associated with it and the guidelines it requires authors to observe – everything that could possibly be helpful in making an informed decision about where to submit the manuscript. Author instructions often set length limitations, outline a particular structure for organising the content of research papers and insist on a specific style for citations and references. They may also specify how many tables, figures, notes and appendices can be used, exactly how they should be designed and other matters that will affect whether a particular research paper can be shaped or reshaped to meet the journal’s requirements. Remember that neglecting to follow the instructions provided for authors can earn immediate rejection, so all guidelines must be followed with precision and consistency, and articles recently published by the journal can be consulted to determine how other authors successfully negotiated tricky formatting and presentation matters. Keep in mind as well that a manuscript should be submitted to only one journal at a time, and that top-tier journals may be highly desirable publishing venues, but they also tend to have very high rejection rates. Writing well and checking that writing repeatedly for errors, ambiguities and inconsistencies of fact and logic are also vital to the production of a publishable research paper. The goal of writing about original research is to tell others about why and how it was done with a focus on sharing and making sense of the results it generated. Language that is clear, correct, accurate and concise is necessary to communicate these facts and ideas, so errors in grammar, spelling and punctuation as well as data must always be avoided, specialised terminology and especially jargon should be kept to a minimum, and the text in general should, like all academic and scientific writing worthy of publication, meet high international and professional standards of formal communication. The published writing of researchers in the same or similar fields can provide successful models of authoritative scholarly voices and acceptable stylistic modes. Keep in mind that the first draft of a research paper is only a beginning that will require careful reading, correction and refinement by the author, and will be better still if mentors and colleagues can be recruited to read and comment on it as well. If the language of communication is a particular challenge for the author, the services of a professional proofreader or editor who is a native speaker and specialises in the academic or scientific field will prove invaluable; indeed, some well-published scholars never submit any document for publication until its language has received this sort of professional treatment. Keep in mind, however, that it is not only language that is at issue, but also how effectively the language describes and how persuasively it interprets the research – how successfully, that is, it tells an interesting and meaningful story about the work. In addition, a poorly written manuscript is simply unprofessional and may suggest to editors and peer reviewers that the research has been poorly conducted and analysed as well. Submitting the research paper and responding to critical comments in a professional manner may seem to some authors less important than other aspects of the publishing process. The research has been done, after all, and the paper written, so all the hard work is over, right? Unfortunately, that is not necessarily true, and authors should be prepared for some additional effort. 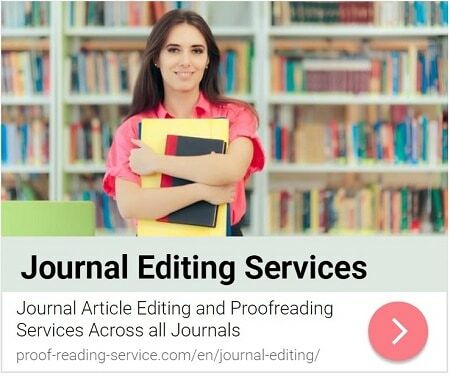 For one, the journal’s instructions for submissions must be read carefully and followed to the letter – professional authors submit their writing exactly as a publisher requests. Unless the journal specifically prohibits it, a cover letter should be included to introduce the research, its importance and its appropriateness for the journal. As the first of the author’s words likely to be read by journal staff, that letter should be planned and polished as carefully as the paper itself, and the same is the case with any letters the author writes in response to editorial decisions and reviewer comments. Most research papers require some revision before they are deemed publishable by scholarly journals, so requests for changes should be dealt with objectively and efficiently. It is best to revise or reword in some way whenever an editor or peer reviewer detects a problem, so only if a change would prove detrimental or impossible should such expert advice not be heeded. When the changes requested cannot be accommodated, whatever can be done to improve matters should be, and a persuasive scholarly explanation of the reasoning behind the decision should be offered. A detailed letter outlining exactly how the reviewers’ and editor’s comments have been addressed and used to improve the paper must be included when the manuscript is resubmitted, and a revised paper should always be resubmitted within any deadlines. More than one round of review and revision may be necessary before a manuscript is finally accepted and moves into production, at which point the author will need to attend to publishing agreements, may have to answer questions about layout and must be available to proofread (usually within a very short timeframe) the copyedited and typeset manuscript for final publication.